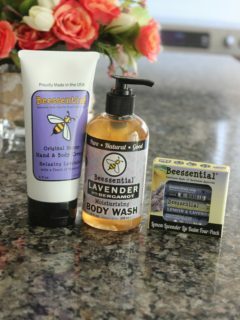 Disclaimer: All products talked about have been tried by Budget Savvy Diva ( some where sent to her for free). Sunglass Warehouse is the place to purchase affordable and fashionable glasses. 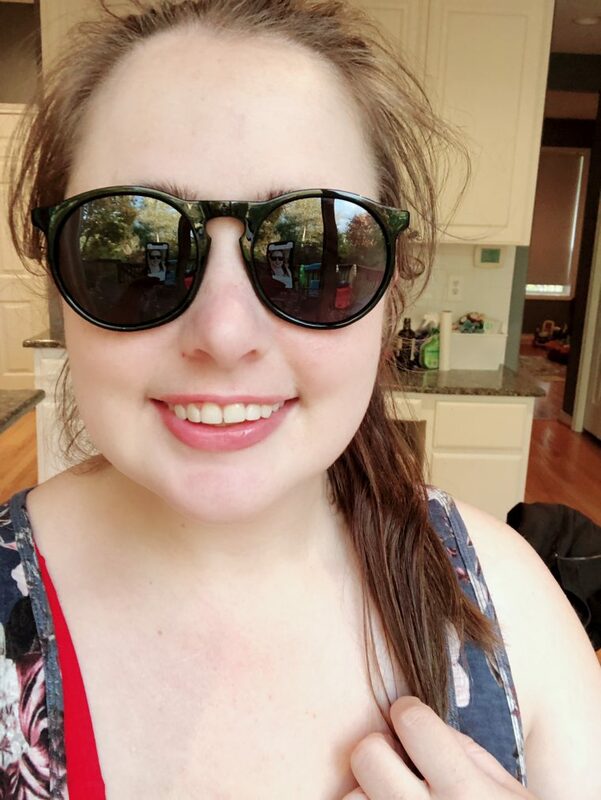 With hundreds of styles, $20 or less, these glasses could make for a nice gift or stocking stuffer for your significant other, sibling, parent, or BFF. 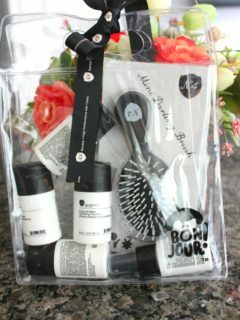 Number 4 Hair Care Holiday Gift Sets – All Number 4 High Performance Hair CareHoliday Gift Sets include a mix of Hydrating, Volumizing, Styling and Essential products with Anti-Aging, Color Protecting, Vegan, Paraben/Gluten/Sulfate Free formulas, fine fragrances and organic botanicals and are available at fine salons & spas nationwide and online. 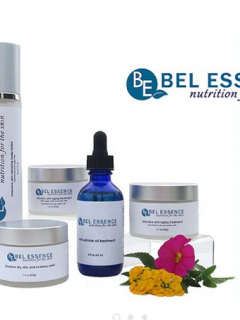 Moroccan Magic Lip Balm & Lip Salves. 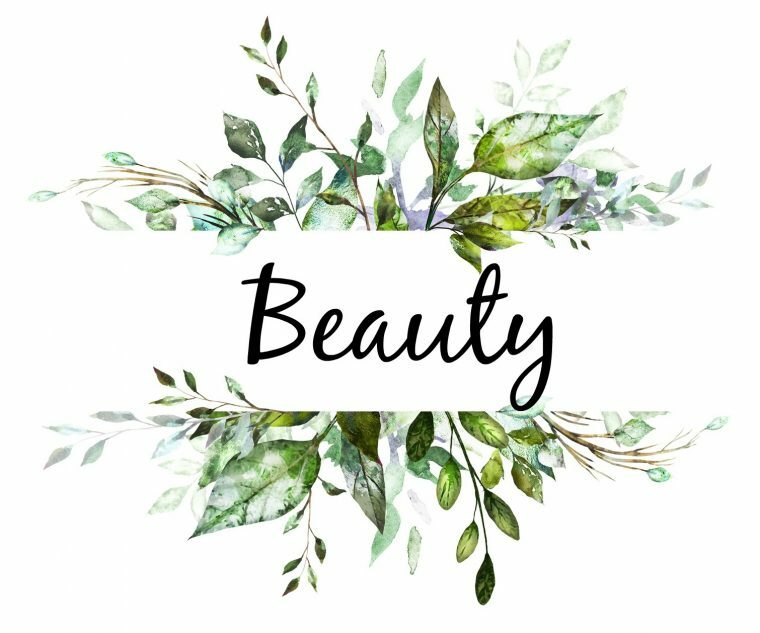 These USDA-certified organic lip balms are infused with a treasured ingredient which is regarded around the world for its intense anti-aging and conditioning properties. 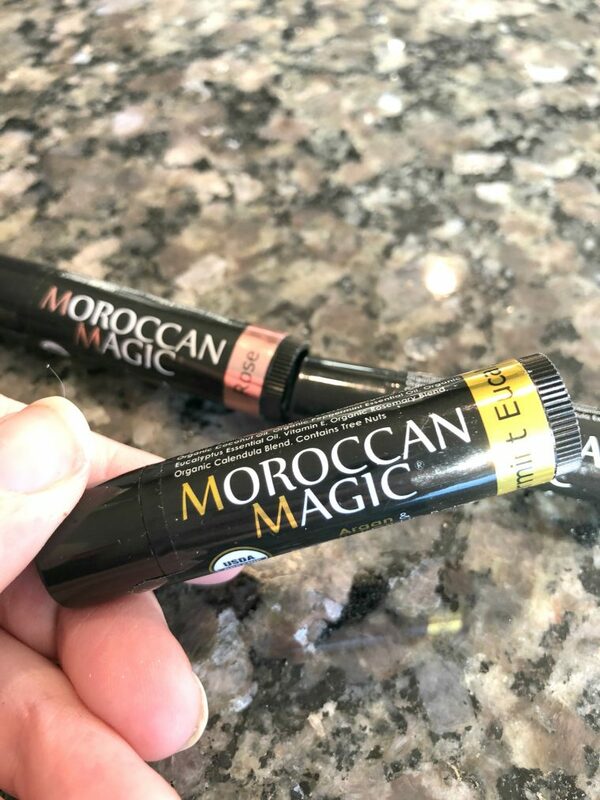 Moroccan Magic Lip Balm is often called the “smoothest balm ever” thanks to its blend of 100% organic argan + essential oils. The Moroccan Magic line of lip balms are available in Rose(use under lipstick for longer wear and protection from toxic chemicals often found in lipsticks), Peppermint Eucalyptus (use in the morning to awaken the senses), Lemon Thyme, Lavender Vanilla (use at night for calming to senses before bed) and Coconut Almond. 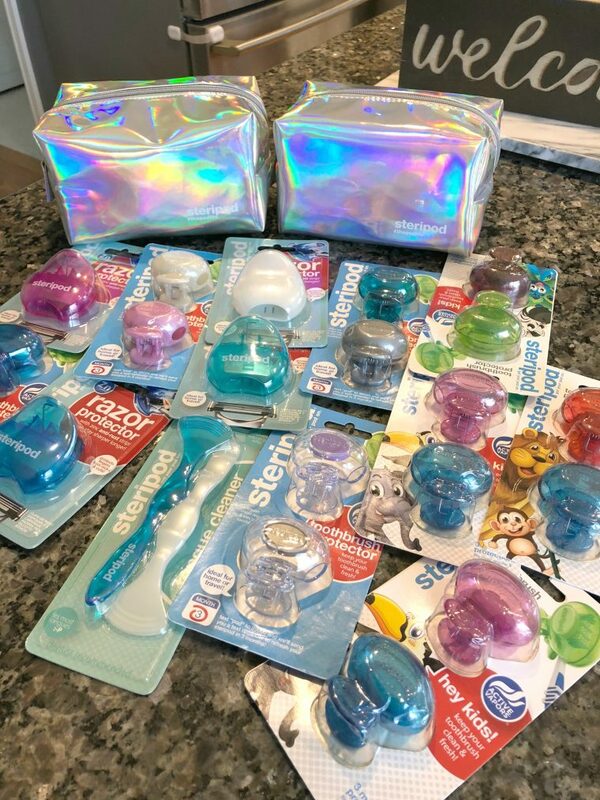 Steripod – NEW Steripod Kits for Men, Women & Kids make ideal stocking stuffers for everyone on your nice list this holiday shopping season. June & January makes clothes for every day! Affordable and easy to mix-and-match, make memories in the adorable designs from June & January. 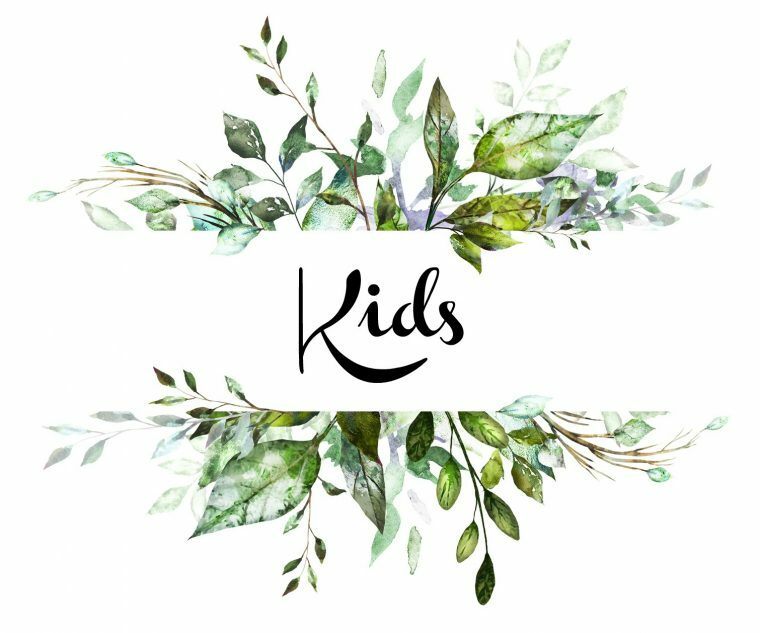 This women-owned, Texas-based, company is dedicated to bringing moms affordable, high-quality & versatile pieces that their kids will love to wear all day long! 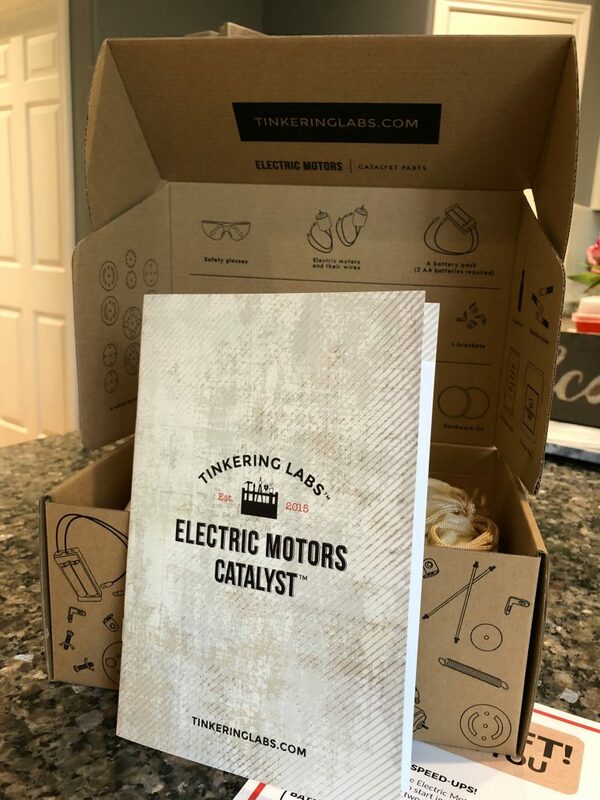 Tinkering Labs Electric Motors Catalyst. Children, parents, and teachers love it because it’s super-fun, hands-on, no-screens and truly helps kids discover their creative power. 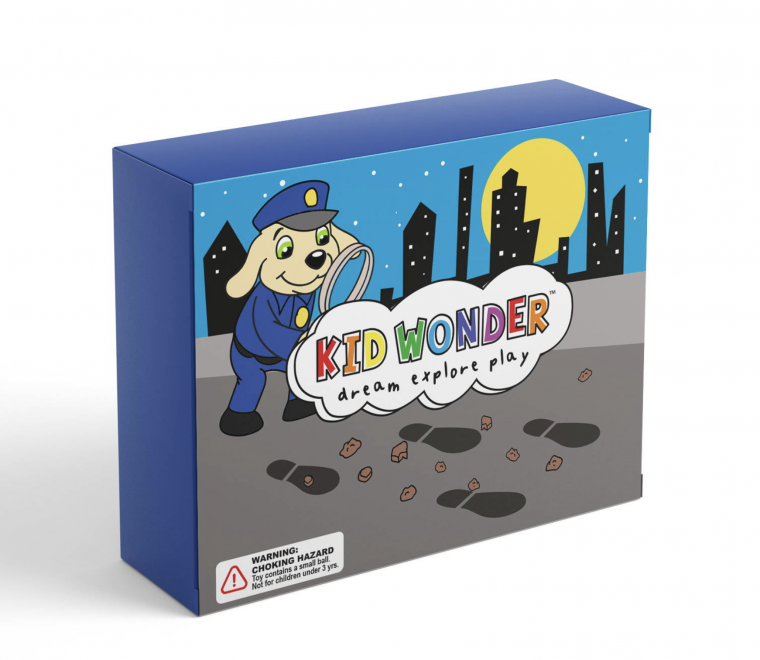 Kid Wonder is monthly subscription box for kids. 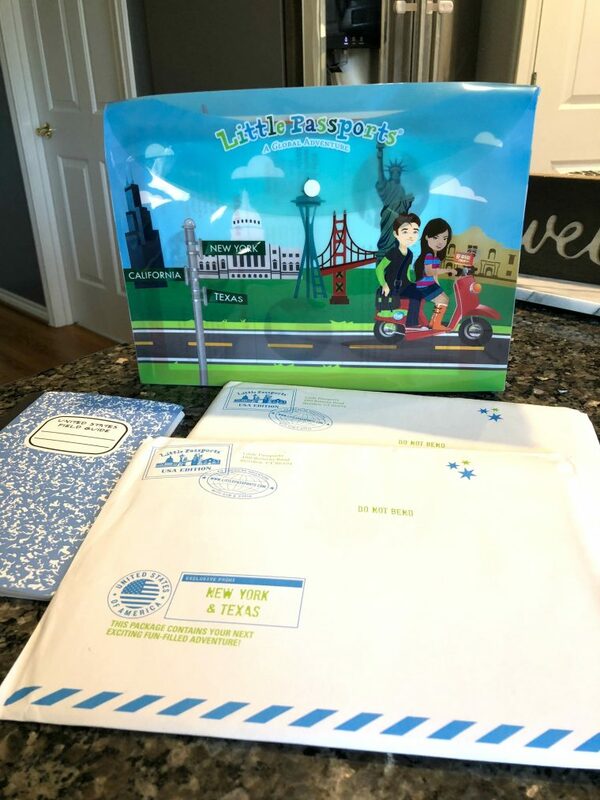 Each month they send a new themed box filled with crafts and activites designed to spark children’s imagination as they learn through play. I cannot wait to use the box with the twins. 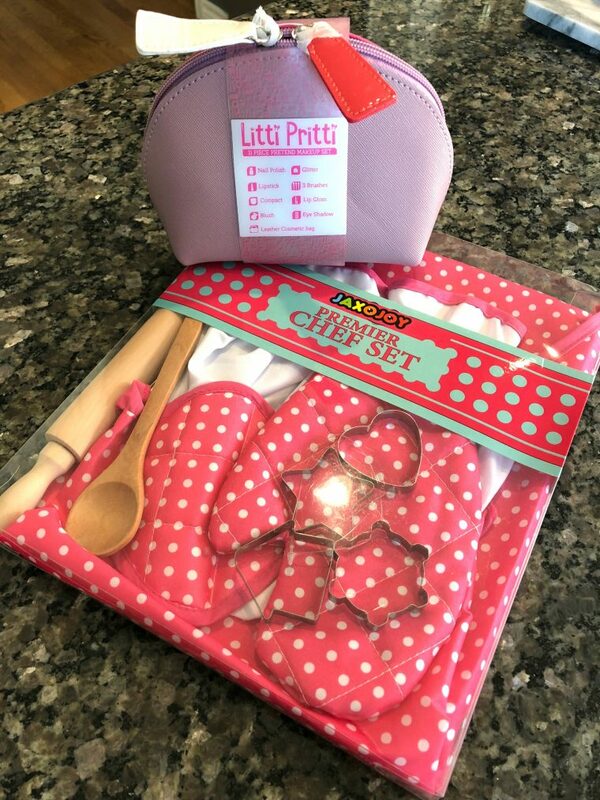 The PREMIER CHEF SET includes everything you need for your little one to start their adventures in the kitchen.The apron and chef hat are adjustable with a neck and waist band to the apron and an elastic band to the chef hat, so it will have a perfect fit. Books! Books! Books! 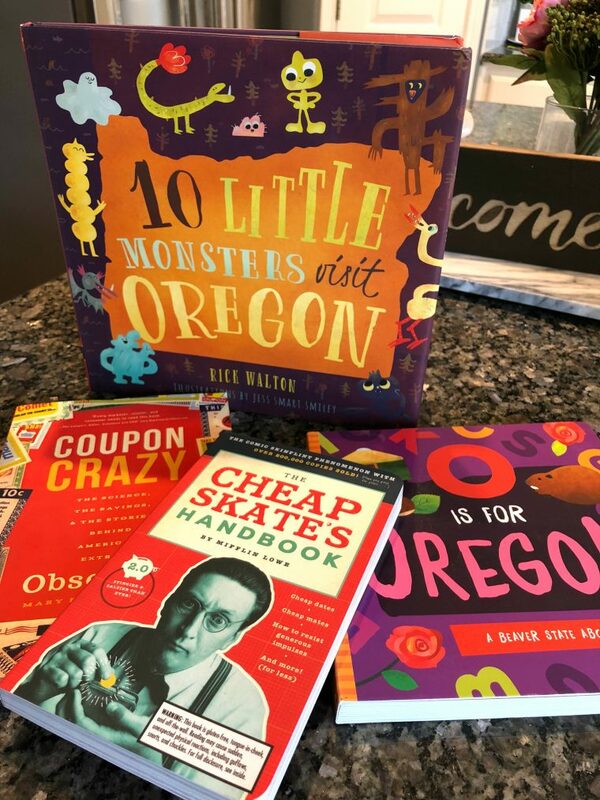 I am loving these frugal books for me and Oregon books for the twins. 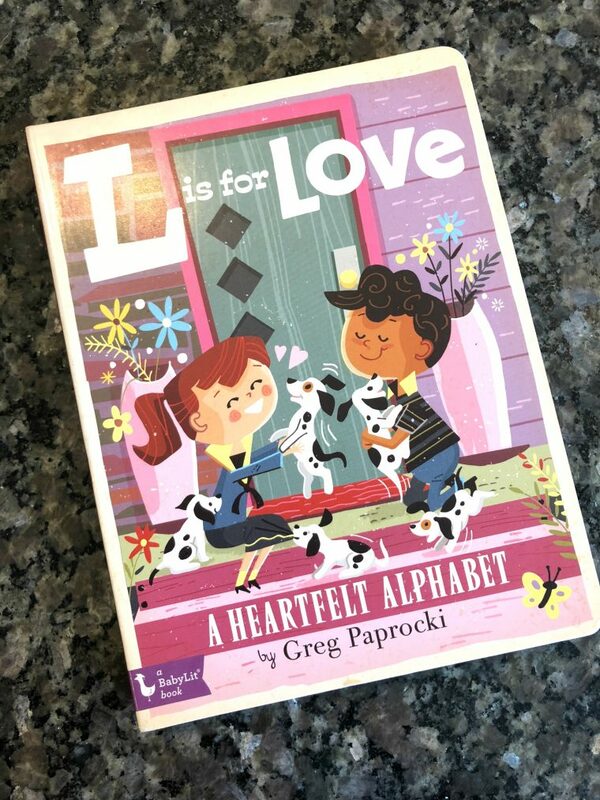 Introduce your brilliant baby to the ABCs with this colorfully illustrated primer about love and friendship. 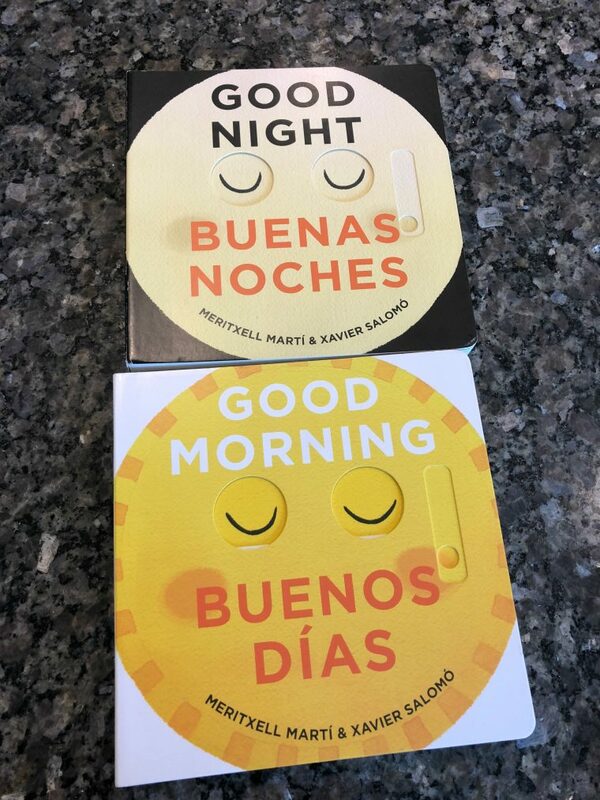 Good Night/Buenas Noches and Good Morning/Buenos Días – the twins have been loving these board books. 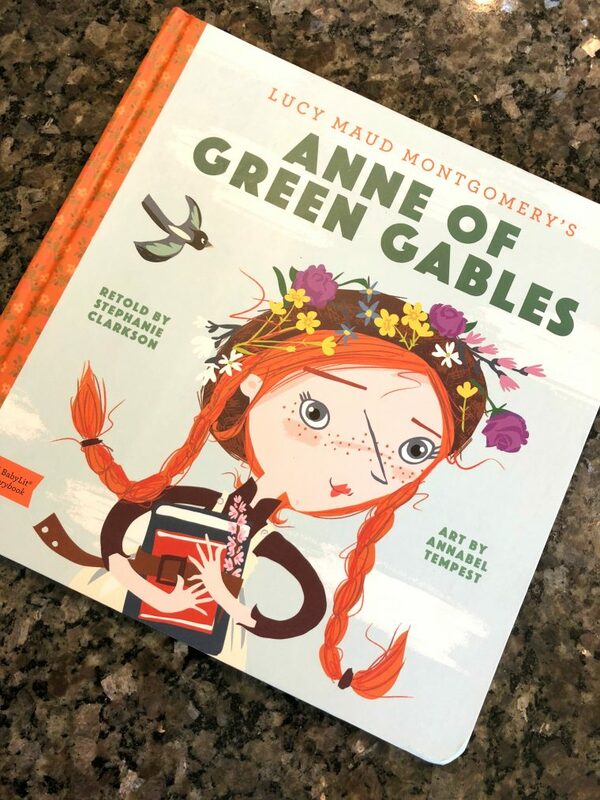 Anne of Green Gables: A BabyLit StoryBook – another story book the twins have been loving. 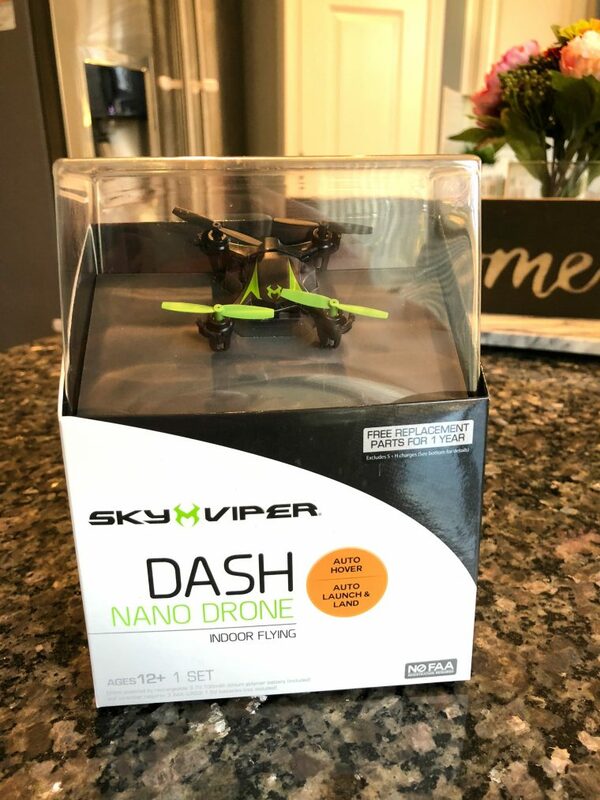 Sky Viper Drones (all under $100) with Surface Scan Technology, which keeps your drone in place up to 100 feet high, even when you let go of the controls! 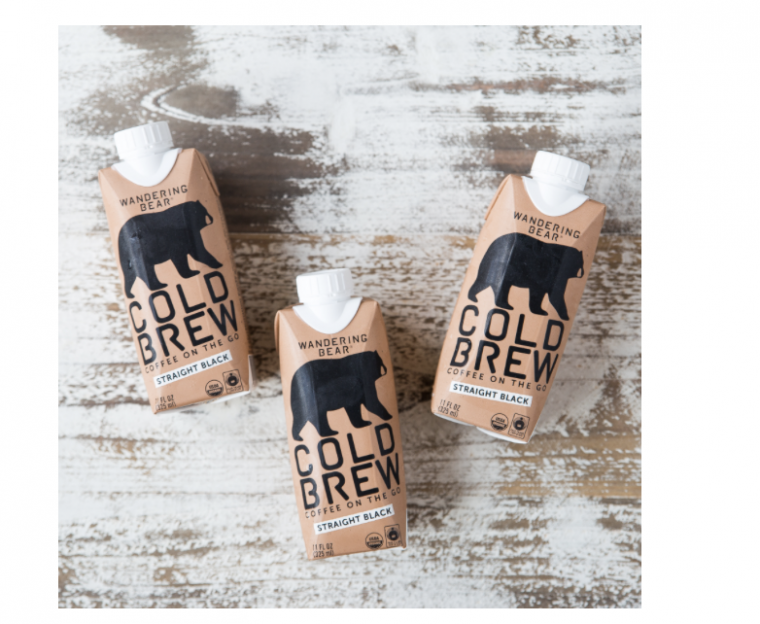 Wandering Bear Coffee is an organic, fair trade, and ready-to-drink cold brew coffee with zero preservatives or sugar. It is available in both retail and through subscriptions to your home or office. Carapelli Olive Oil is the Tuscan expert in extra virgin olive oil, since 1893. 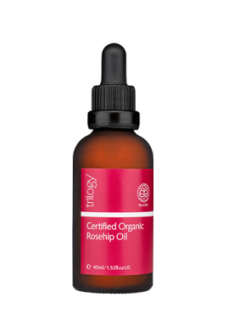 The beautifully, balanced oil is artfully and skillfully crafted with respect for nature. 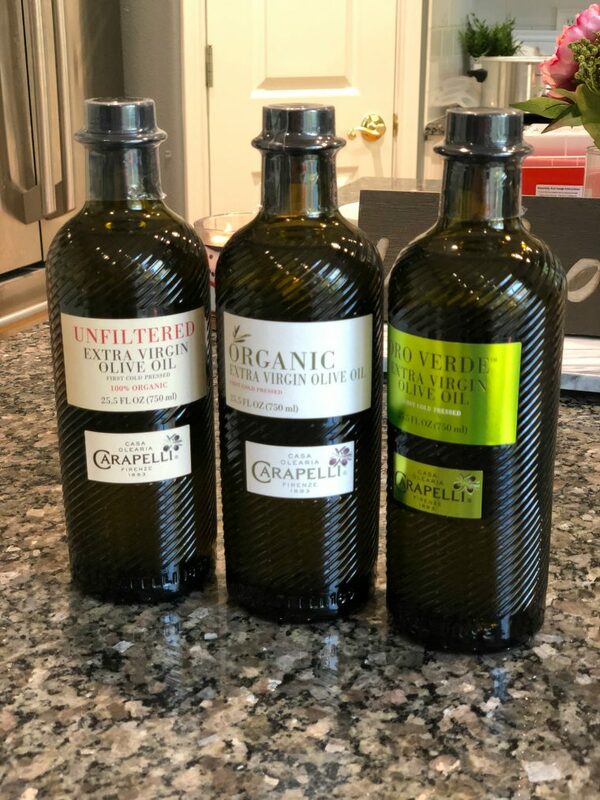 Packaged in beautiful, premium glass bottles, Carapelli is an ideal gift for a foodie or hostess. Vela On-the-Go. DELUXE, PORTABLE AND POWERFUL | Enjoy steaming and sanitizing in one easy step! 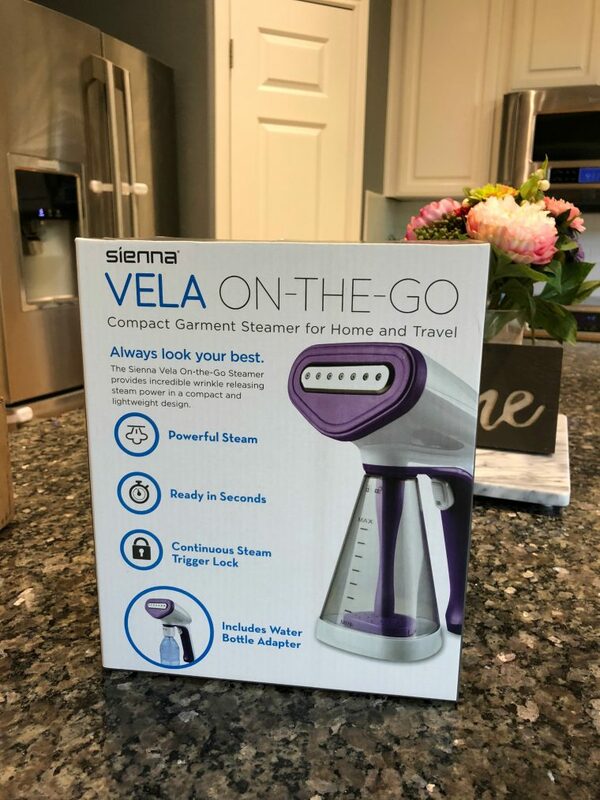 The Sienna Vela On-the-Go portable steamer is all you need to effortlessly smooth out the strongest wrinkles. 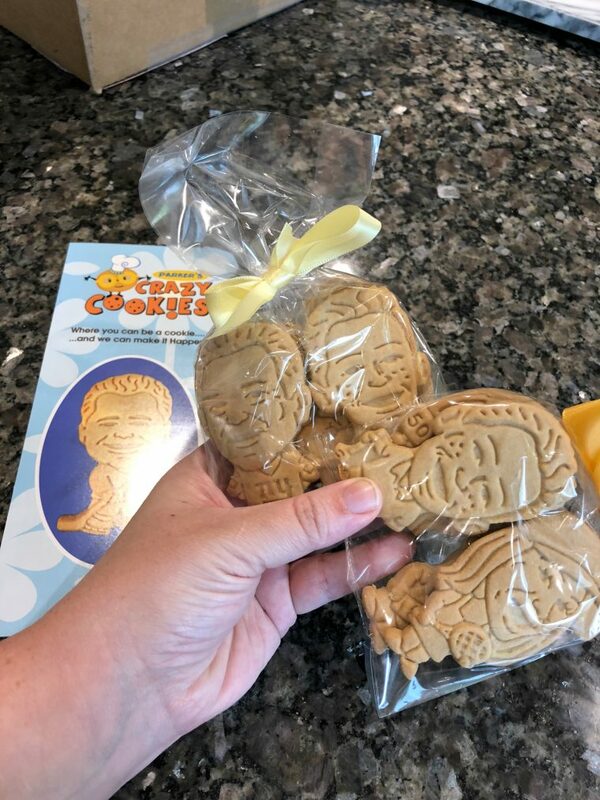 Parker’s Crazy Cookies created a proprietary process to create custom 3D cookies of a person for as low as .85 each. The process is as simple as filling out a custom order form, uploading a picture and in 24hrs receiving a rough draft of their design. 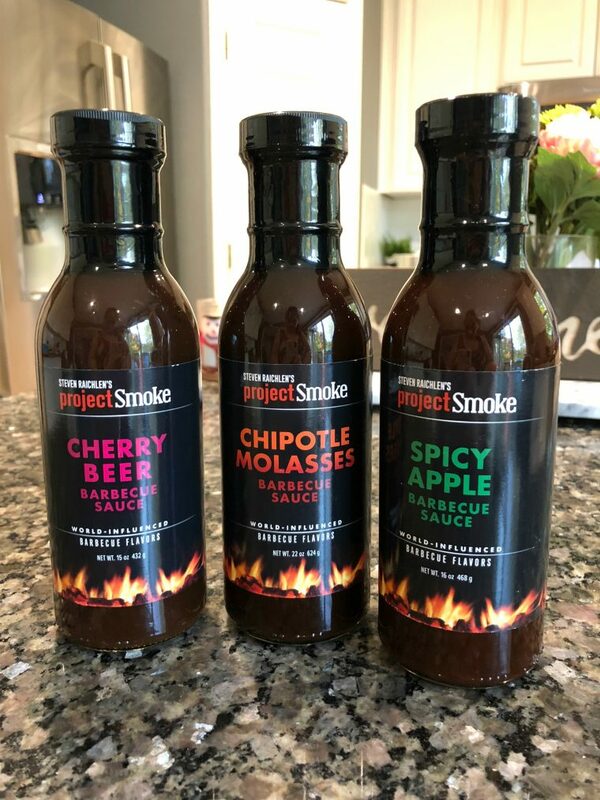 Steven Raichlen’s Project Smoke World-Influenced Barbecue Sauces. 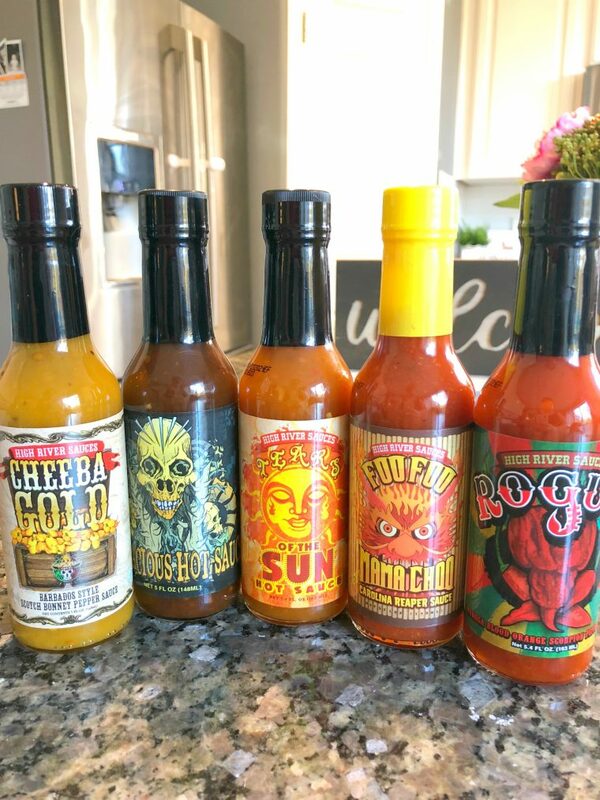 Custom-blended and bottled in small batches, these sauces capture bold flavors from across the USA and around the world. 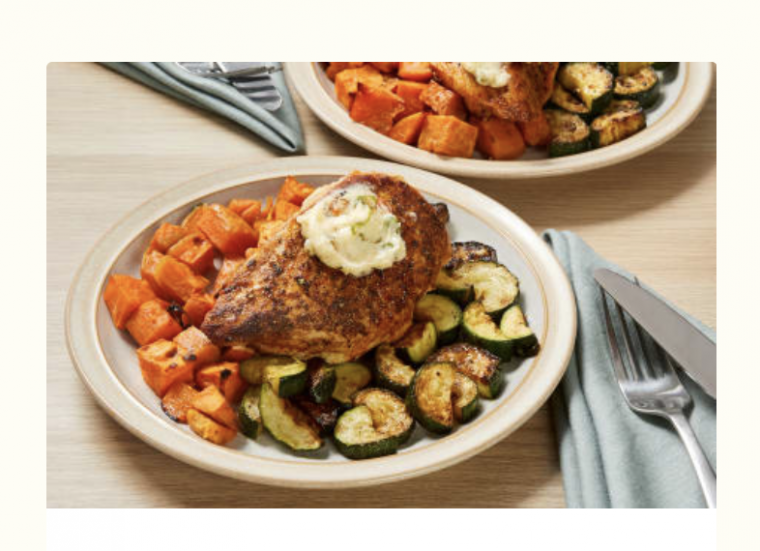 EveryPlate – America’s Best Value Meal Kit. Delicious, filling, easy-to-make recipes with fresh ingredients at the unbeatable price of $4.99 per serving, delivered right to your doorstep. 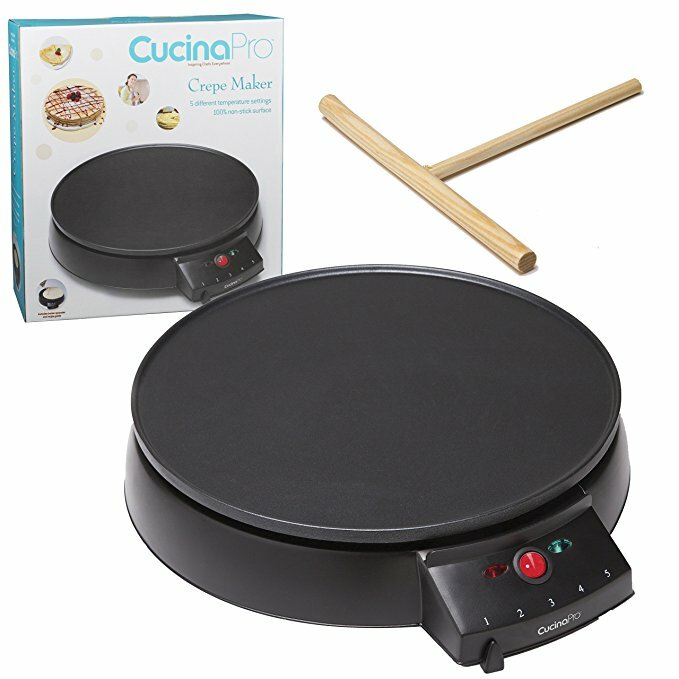 CucinaPro’s Electric Griddle and Crepe Maker. The 12-inch diameter surface that is perfect for traditional French crepes. The Good Cooking Collapsible Party Platter includes 5 compartments perfect for any appetizer at your holiday get-together! 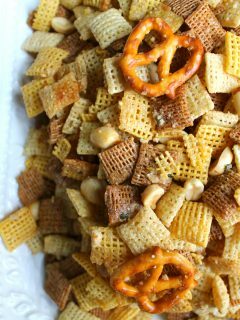 This perfect snack and appetizer dish collapses for easy storage and portability. The stainless-steel rim makes serving tray easy to handle and is 100% BPA and Phthalate free. 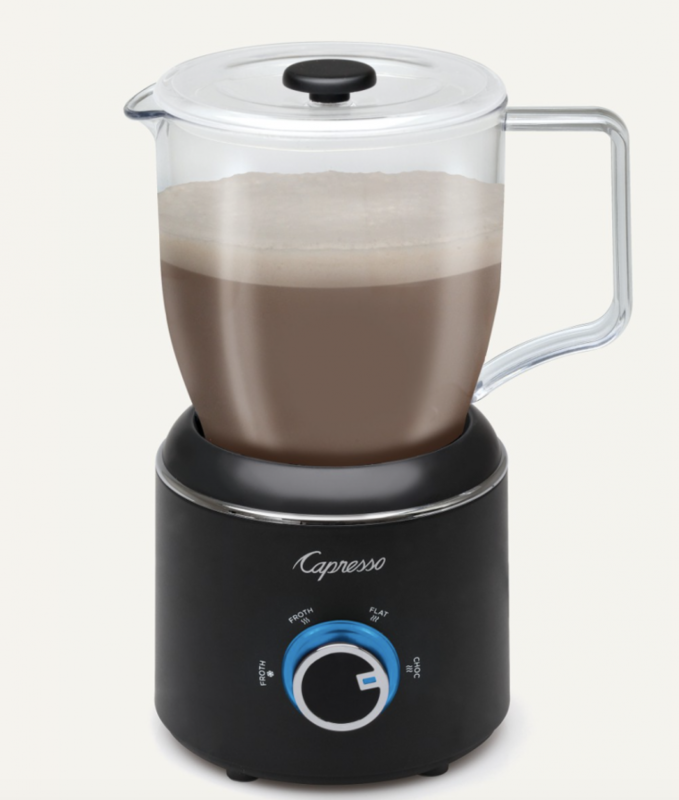 Capresso froth Control – Create rich, frothy hot cocoa using chocolate chips, chunks, syrup or powder. Prepare cafe quality frothed milk for rich cappuccinos, lattes and more. Eric has been loving to use it for his coffee in the morning. 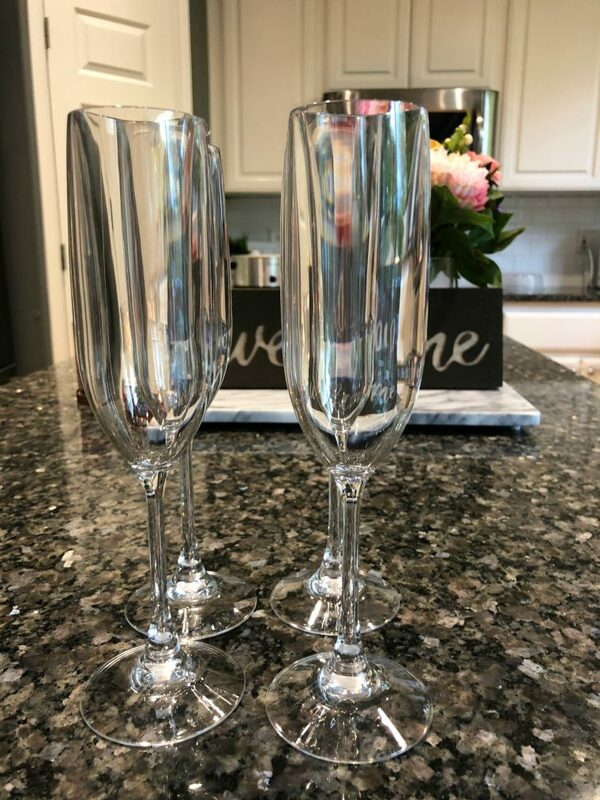 D’Eco Unbreakable Glasses (4-pack) allow you to have the look and feel of real glassware without worrying about breaking or shattering! Each glass is made from Tritan, material that looks like glass, that is BPA free and top rack dishwasher safe! 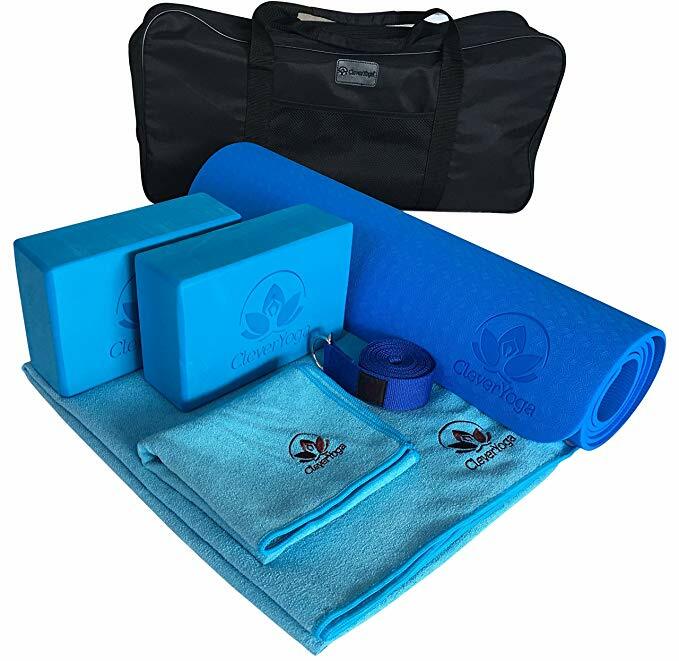 Clever Yoga Kit This essential set is a perfect gift for Aunts – Other beginner yoga kit only contain four, five or six pieces of equipment. 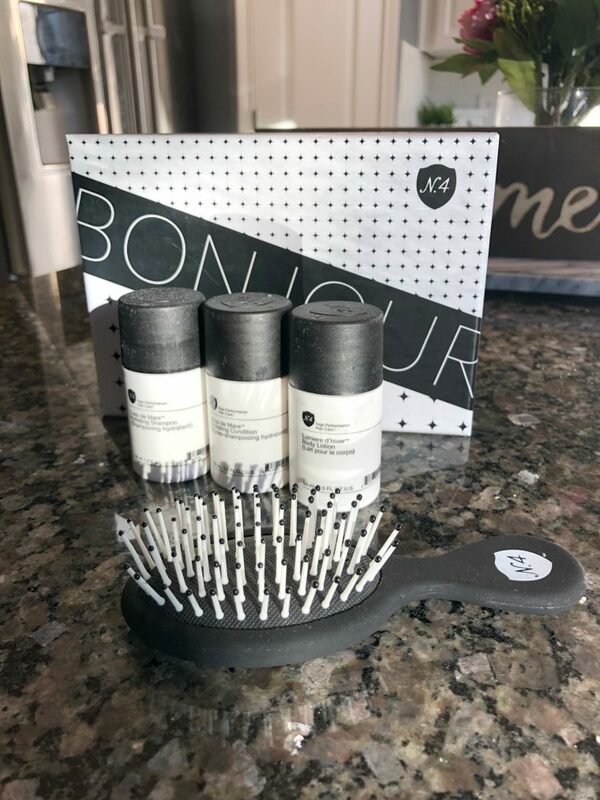 Our kit has seven to make sure you have everything you need to build a solid foundation or take your yoga to the next level. The yoga set can also be used in the gym for general sports and workout from pilates and stretching to balance. 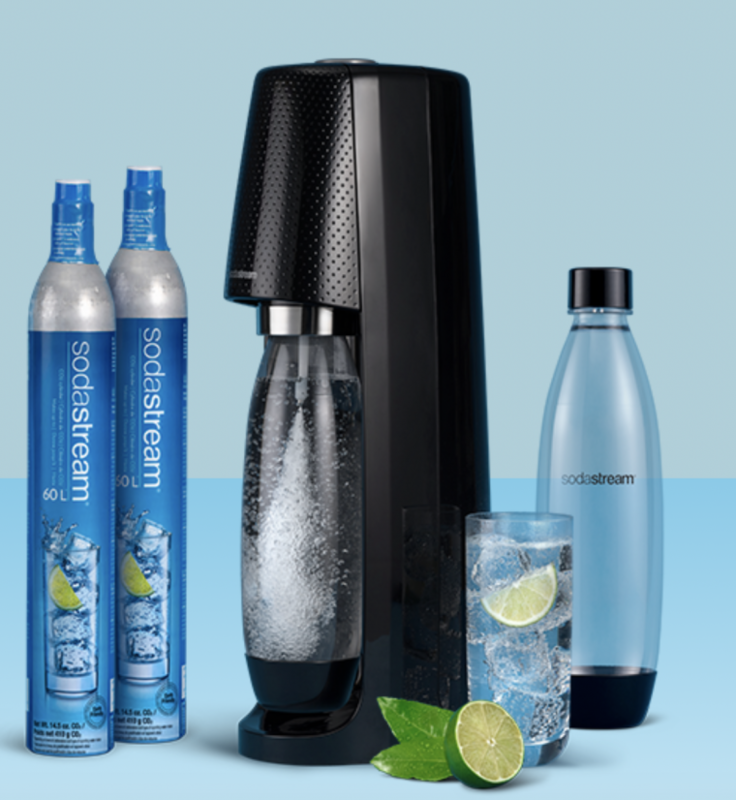 SodaStream Sparkling Water Maker Our classic sparkling water maker takes your tap water from flat to fizzed in seconds. The compact cordless design doesn’t require electricity to operate so it easily fits in your kitchen. Sodastreams have been a favorite in my house for over 5 years! 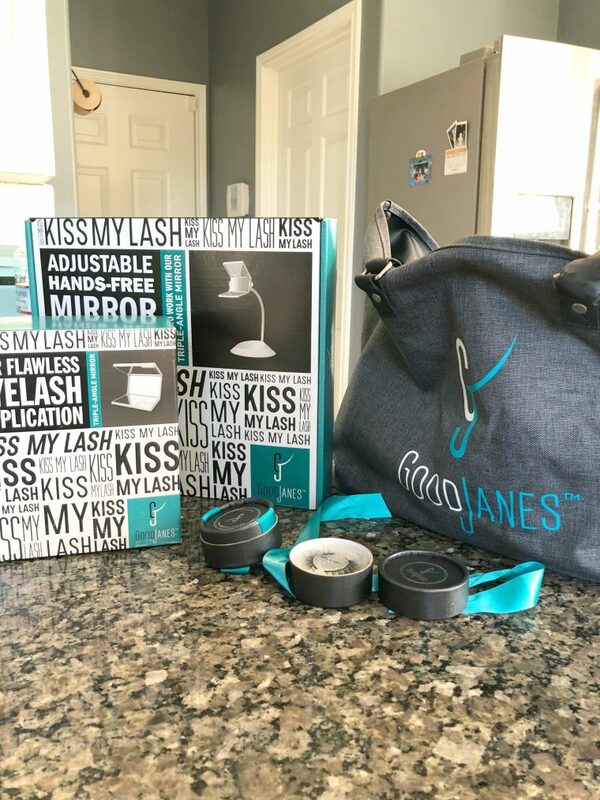 Eric and I use it daily and LOVE it! I would buy this again. 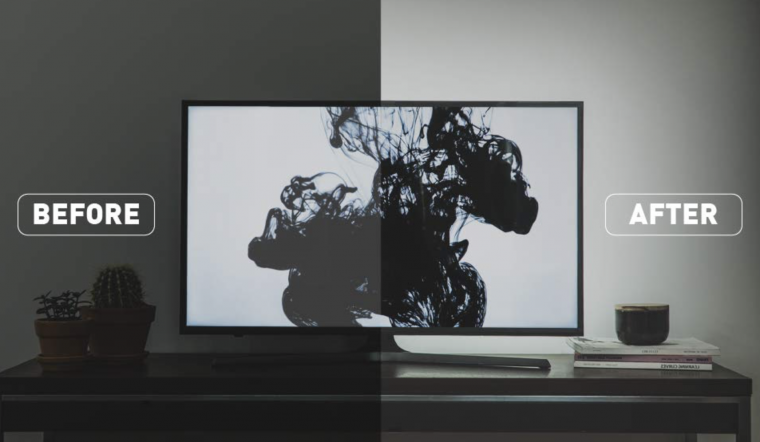 Power Practical Luminoodle – It’s called a TV back-light, and really makes your space and TV pop. It’s a great gift because almost everyone has a TV and almost no one has a TV back-light. Also everyone in the family can enjoy it. It has over 3,000 reviews and a 4.5 star rating on Amazon. 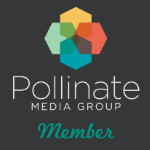 Chocolate Chip of the Month, the world’s only chocolate chip cookie subscription service. Each month we send out a new flavor of chocolate chip cookie; flavors range from the tried-and-true (Peanut Butter Chocolate Chip, Double Chocolate Mint) to the exotic (Milk Chocolate Rose with Toasted Almonds, Toasted Coconut Lime and White Chocolate). 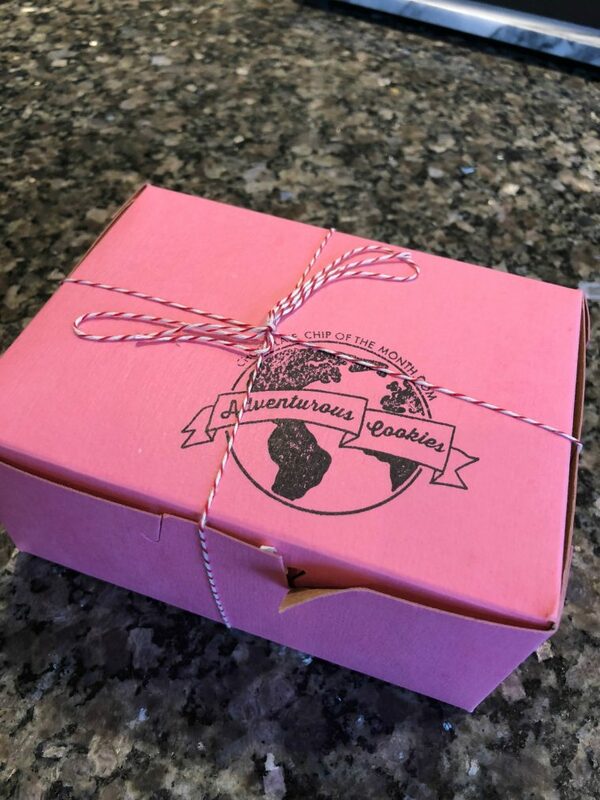 Eric loved these cookies – we received a rosemary chocolate chip and he loved it! 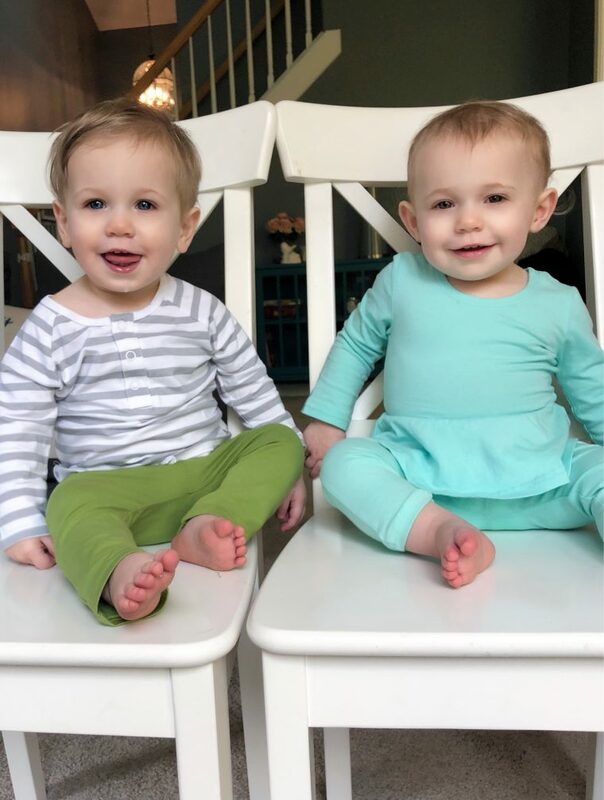 Even the twins like it! 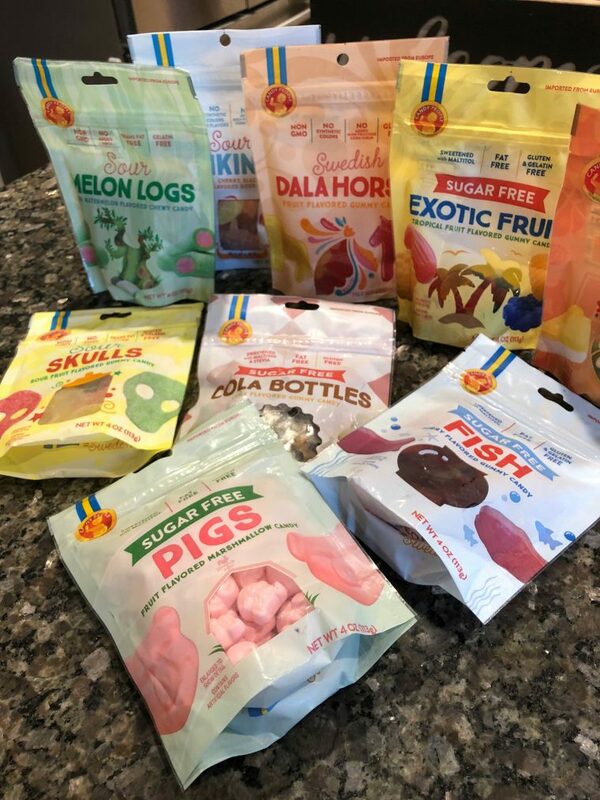 Candy People – Non GMO and made with REAL sugar (no high fructose corn syrup), the Candy People packaged line features fun Scandinavian-inspired shapes and is the perfect stocking stuffer for kids (and adults!) of all ages. The line also includes sugar free options that are diabetic friendly. 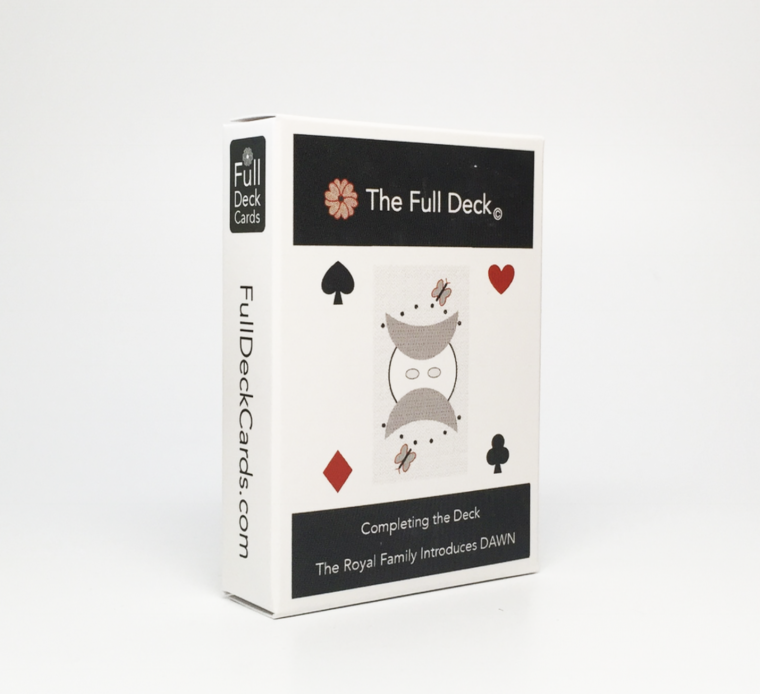 The Full Deck – The Full Deck introduces Dawn, the feminine complement to Jack. How will Dawn change the way you play the game? Casino quality poker deck with linen finish. A total of 56 playing cards, plus two Jokers. 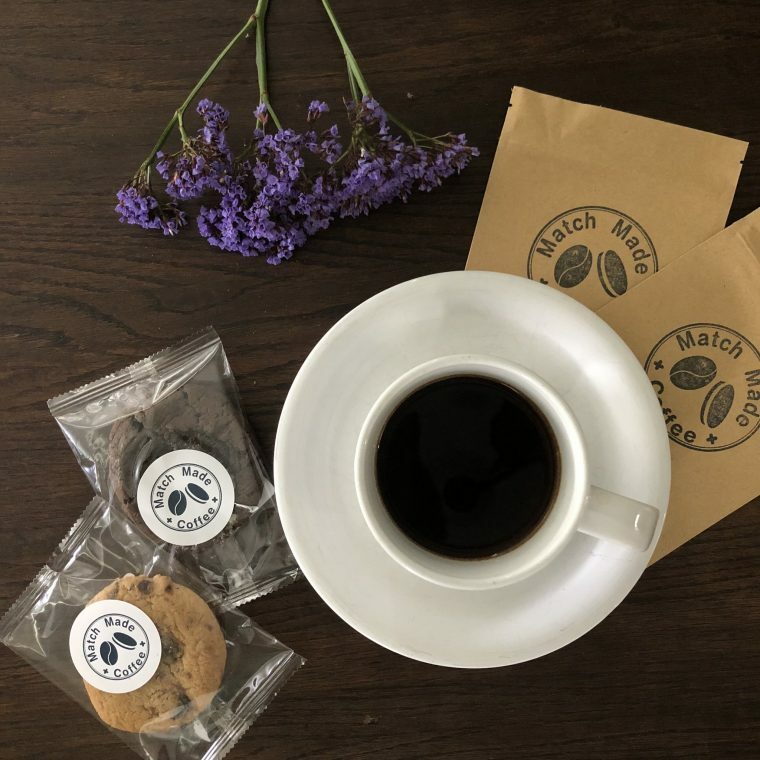 Match Made Coffee – which is a craft coffee and gourmet cookie subscription box that goes for $19.95 with free shipping. The cookies and coffees are designed to pair together to bring out the flavors of one another, kind of like how wine and certain cheeses work. 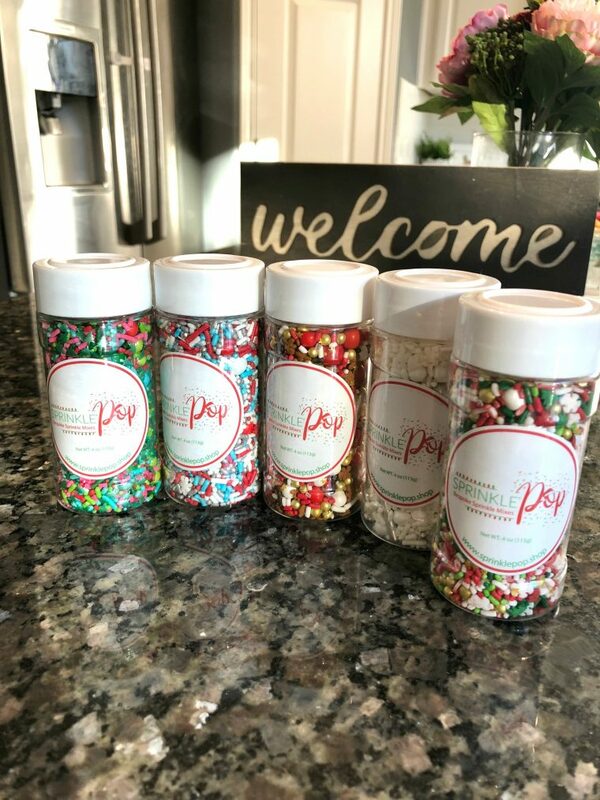 Sprinkle Pop – hese new gourmet holiday baking decorations available online for purchase and come in numerous designs. I cannot wait to start decorating my sugar cookies with these sprinkles. 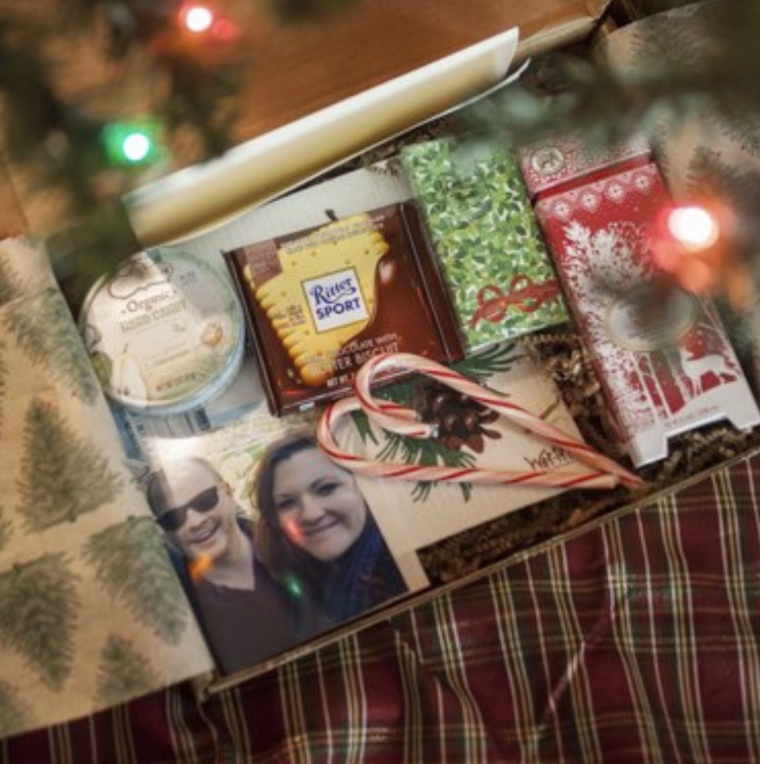 Grandbox – GrandBox is the original subscription care package for seniors and older loved ones. 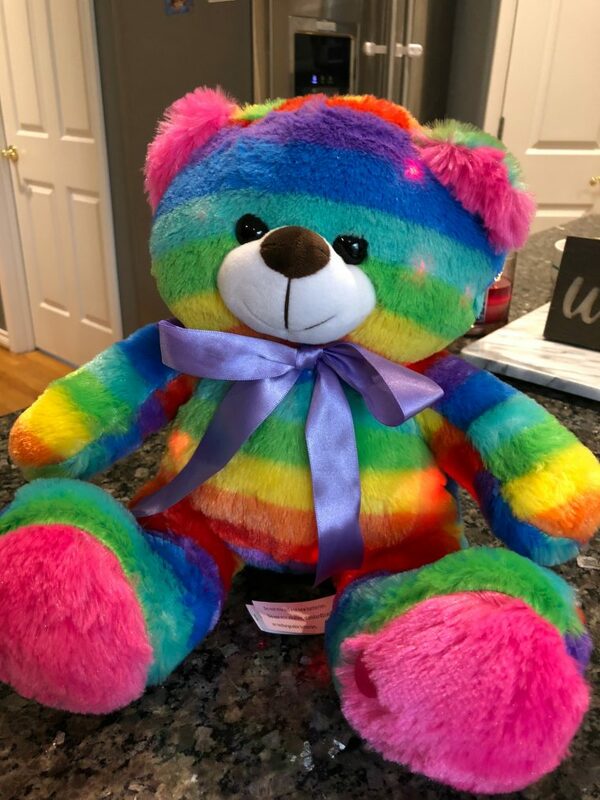 It’s a unique and perfect gift for both older parents and grandparents alike. I sent one for my grandmother and she loved it. 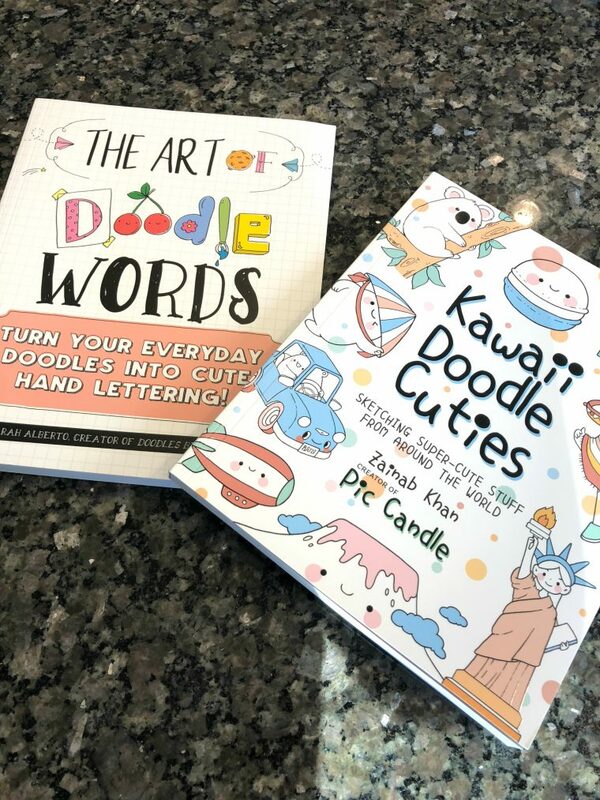 Doodle Books – If you love the look of hand lettering and calligraphy, but find it too intimidating or perhaps too ornate, then The Art of Doodle Words is the book for you. Now you can learn the basics of lettering just by doodling. 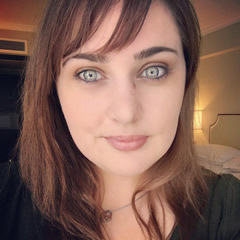 Sarah Alberto, the artist behind the popular YouTube channel Doodles by Sarah, likes to start her doodle words with a simple letter or word. 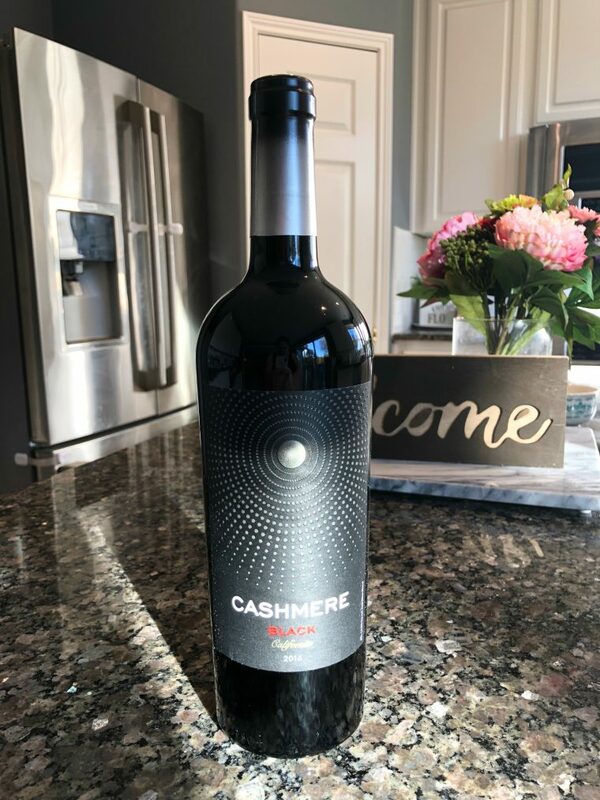 Cashmere Black – a new red wine blend just introduced by Sonoma’s Cline Cellars, which is so dark, luxurious, and smooth, that it can only be described as “liquid cashmere.” You can feel good giving this gift as Cashmere wines also give back. To date the Clines have donated $495,000 to a variety of causes including breast cancer awareness, Alzheimer’s awareness and supporting local shelters on behalf of the Cashmere line. 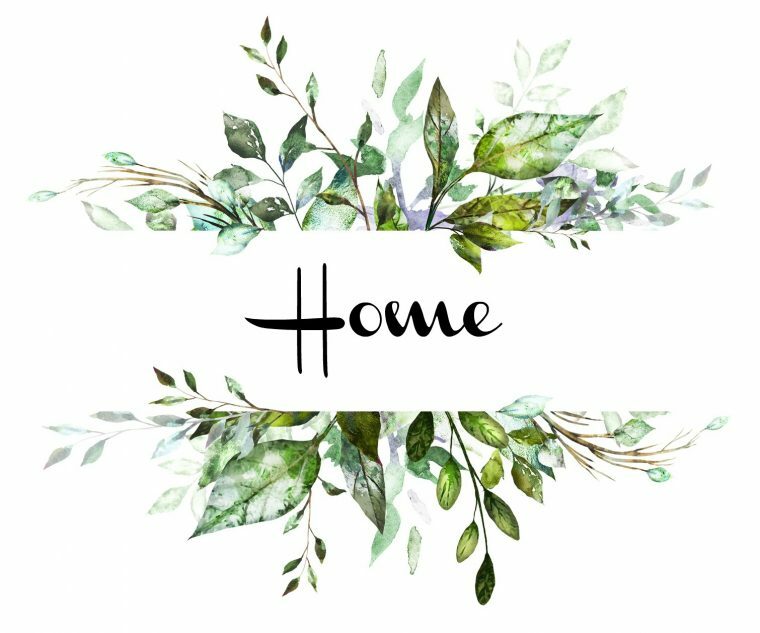 Home.Made – The snacks aren’t just delectable, a great gift, and perfect to bring or serve at any holiday party, they are pretty to look at. Home.Made’s Southern Snacks’ label feature botanical style illustrations with vibrant colors and a clean aesthetic, and carry their unique emblem – a drawing Mimi’s great grandfather drew of her grandmother in the early 1920’s – on the back of each label. Tillamook Sauce Starters – WE are loving these sauce starters. The three cheese was perfect for Mac and Cheese for the twins. 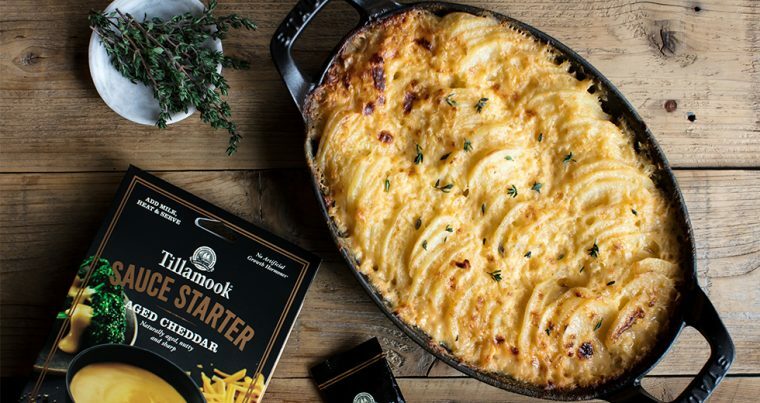 With Tillamook Sauce Starters, you can put uncompromising, delicious dinners on the table using a product made with REAL cheese – no processed or powered product here! With just three easy steps: add milk, heat and serve, you’ve got a real meal fit for your family and friends! 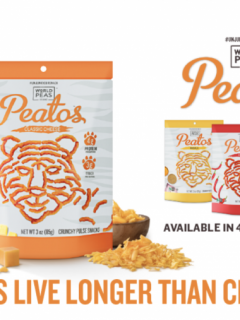 Pour any of the four flavors: Aged Cheddar, Three Cheese, Creamy Alfredo and Spicy Queso, over pasta, poultry, vegetables and even pair with leftovers to for double the mealtime hack. 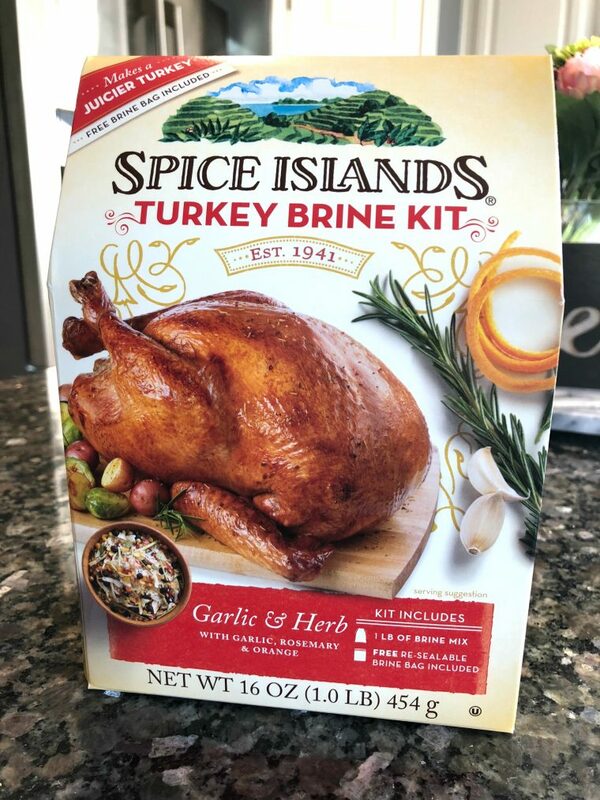 Spice Islands Turkey Brine Kit – Spice Islands sources only the highest-quality spices from around the world with kits to help holiday dinners run smoothly. 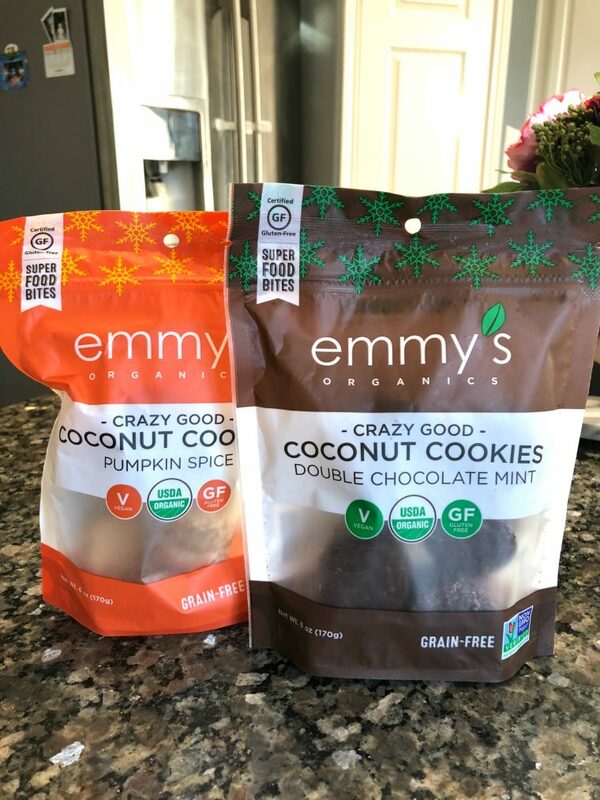 Emmy’s Organics – Available in Pumpkin Spice and Double Chocolate Mint, Emmy’s Organics new holiday coconut cookies are the perfect better-for-you treat for holiday entertaining, holiday travel, or even Santa! Bursting with festive flavor, these decadent cookies are made with all-natural ingredients and are certified USDA organic, non-GMO, gluten-free, soy-free, kosher, and vegan. They’re also the perfect size for stocking stuffers! 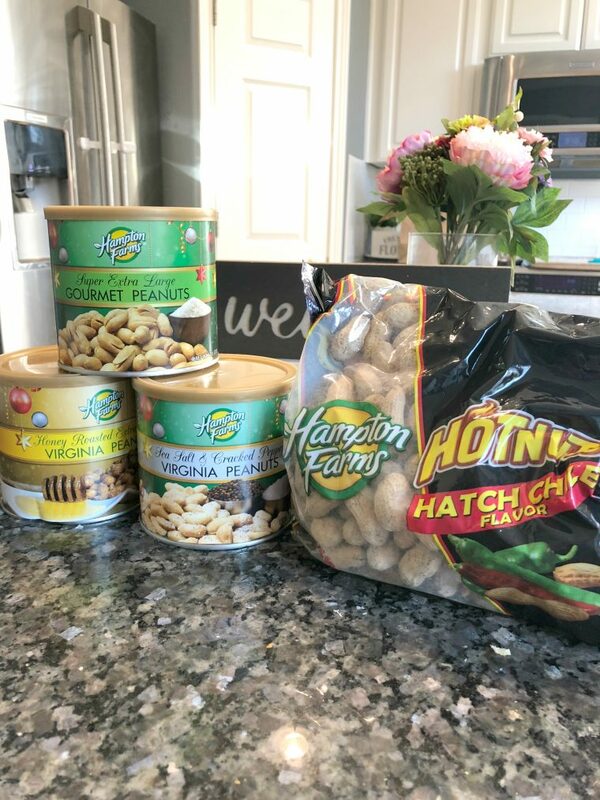 Hampton Farms – Americas #1 in-shell peanut brand.This holiday season; give the gift of delicious and nutritious peanut snacks by Hampton Farms. 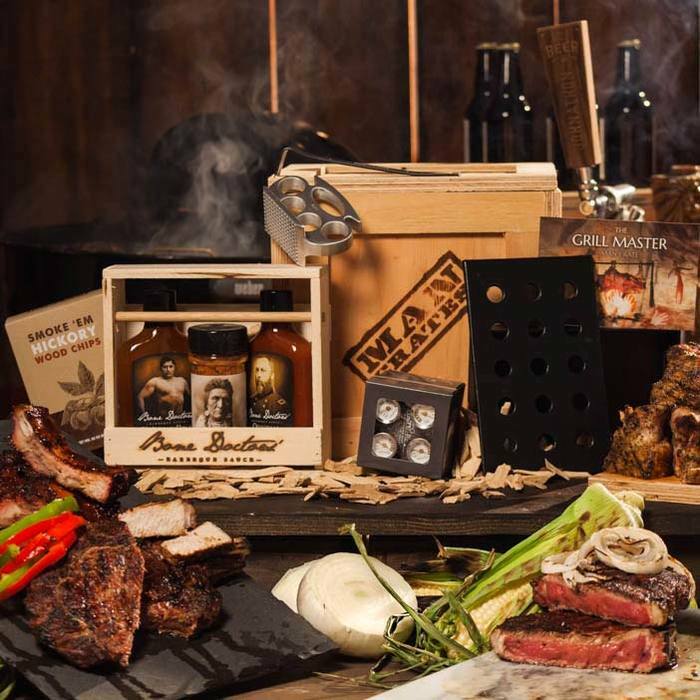 Hampton Farms customizable gift baskets and boxes make the perfect holiday gift. 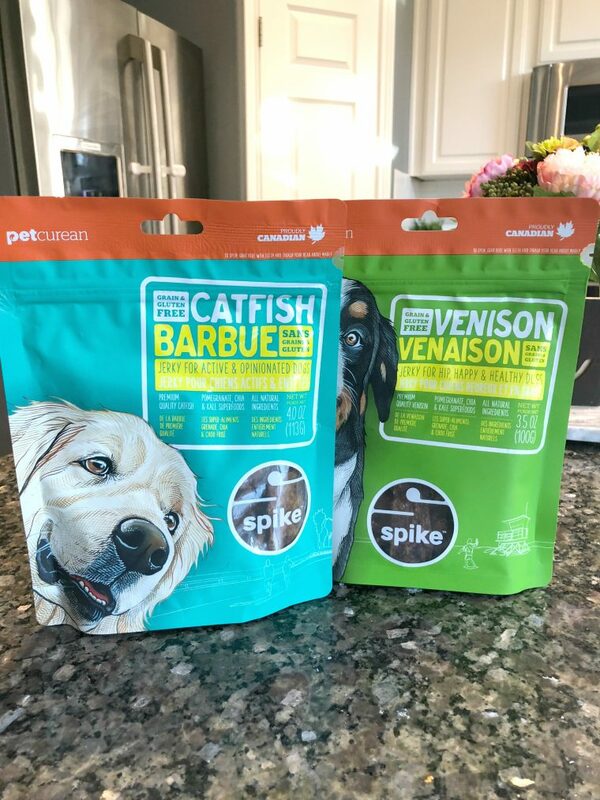 Petcurean – These gluten-free treats include four jerky-style treats for dogs – each with a novel protein, including venison, duck, catfish andturkey recipes. 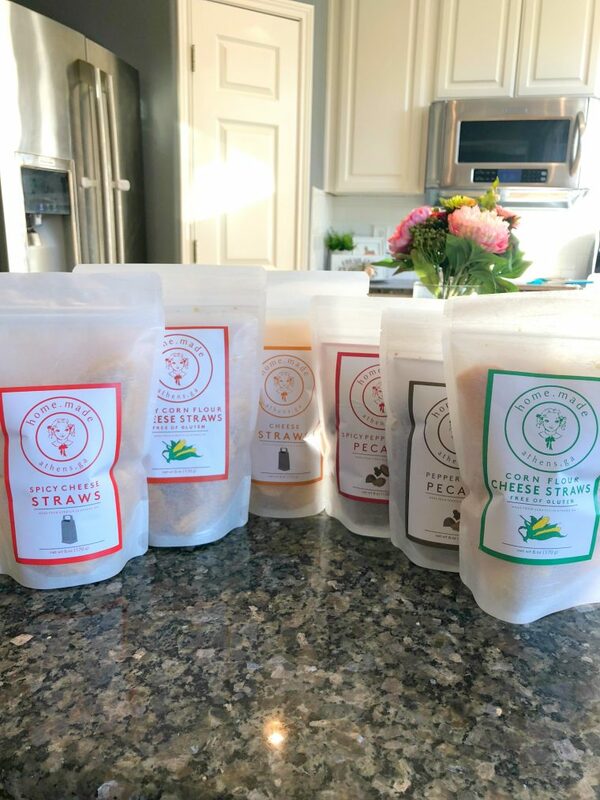 Each treat is made with high-quality protein and all-natural ingredients that are free from by-products, glycerin, added growth hormones, artificial preservatives, flavors and colors. SPIKE is a clean snack full of antioxidants, high in micronutrients and filled with superfoods like chia, pomegranate and kale. La San Marzano – La Regina di San Marzano, the makers of premium tomato sauces and canned tomato products are now available straight from Italy to your kitchen table. 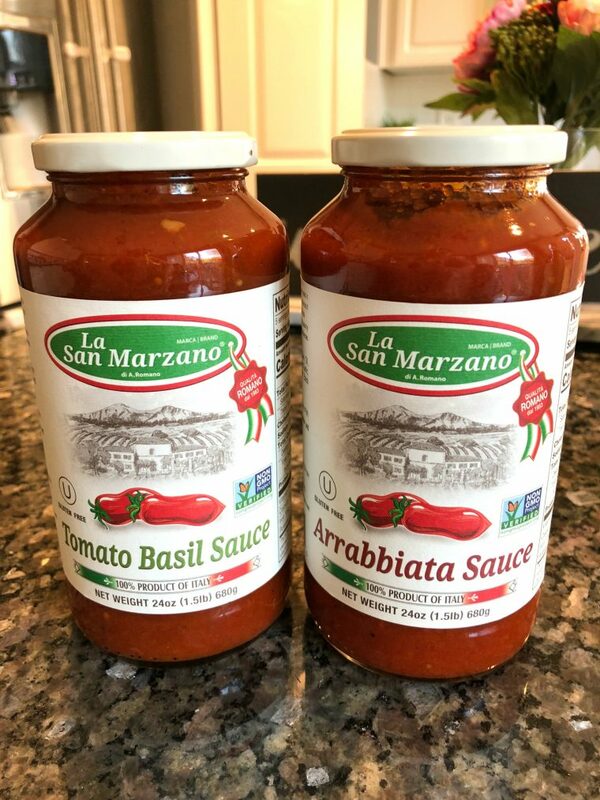 La Regina di San Marzano is a family-owned company delivering products made with real San Marzano tomatoes grown and harvested in the foothills of Mt. Vesuvius. 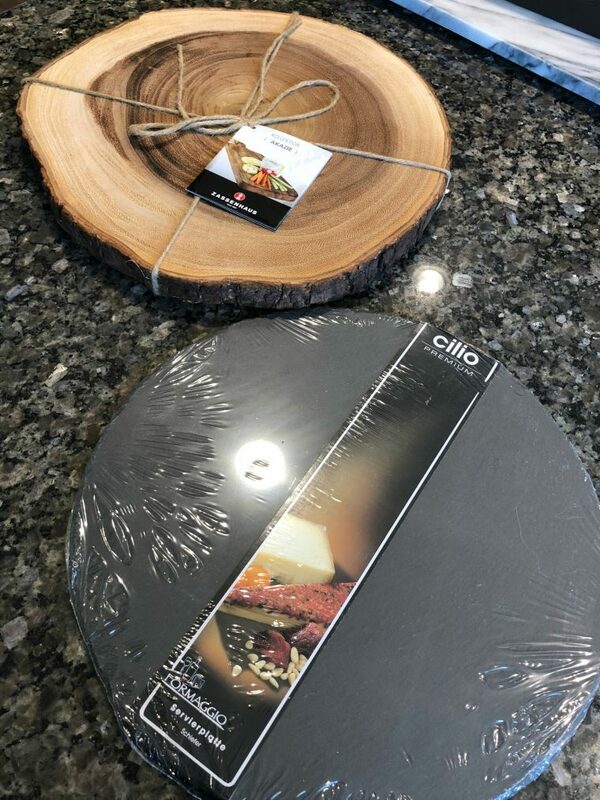 I am in love with both these serving boards – especially the wood serving board. I already used it for a party and everything commented on it. 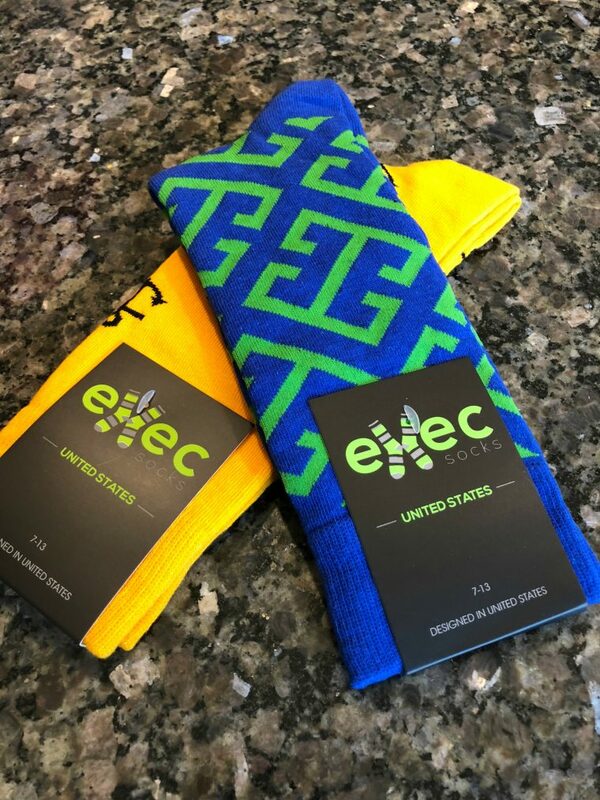 Exec Socks – This holiday season, you can show Mom your appreciation and give Dad a much-needed sock upgrade with an Exec Socks sock subscription, with plans starting at just $10 a month, that they’ll look forward to receiving at their door every month. 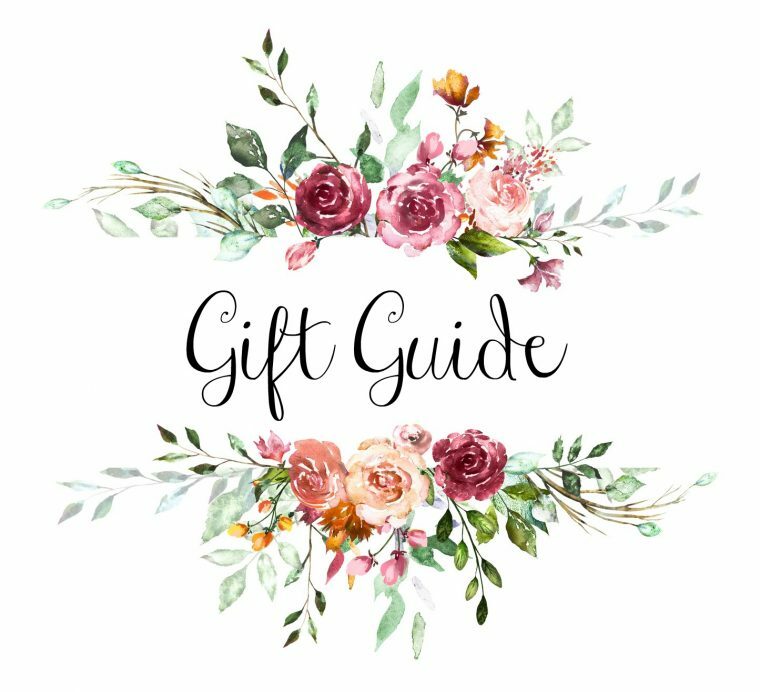 It’s the perfect way for your gift to keep on giving throughout the year! 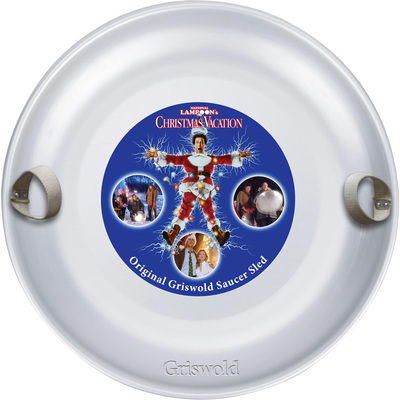 Original Griswold Saucer Sled Head down the hill in Griswold style with this aluminum saucer sled featuring images from the classic holiday favorite, “National Lampoon’s Christmas Vacation.” It’s the same style sled Clark Griswold used in the movie, but with less disastrous results, assuming you lay off the non-caloric, silicon-based kitchen lubricant. Or if you’d prefer, it makes a great holiday decoration. 26in. diameter. Expression Premium XP-7100 Small-in-One Printer. 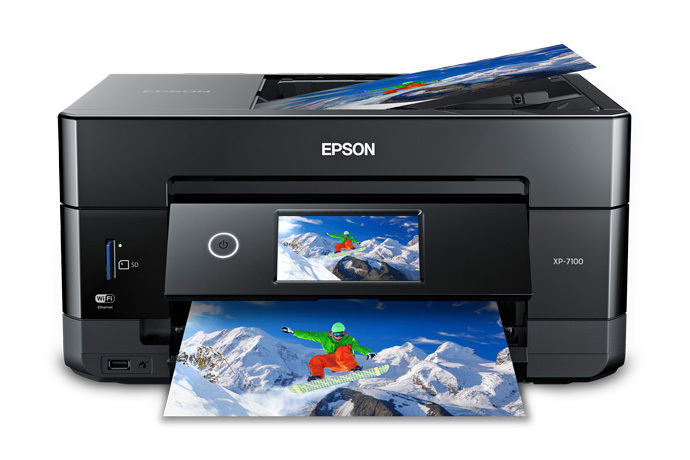 The 5-color Expression Premium XP-7100 wireless Small-in-One printer delivers superior photo quality and versatility, ideal for productive, creative families. Save time with a 30-page Auto Document Feeder and auto 2-sided printing, copying and scanning. Print vivid, borderless photos up to 8″ x 10″, or on specialty paper1 and DVDs. The intuitive 4.3″ touchscreen allows you to view, edit and print photos, directly from a USB or card slot. 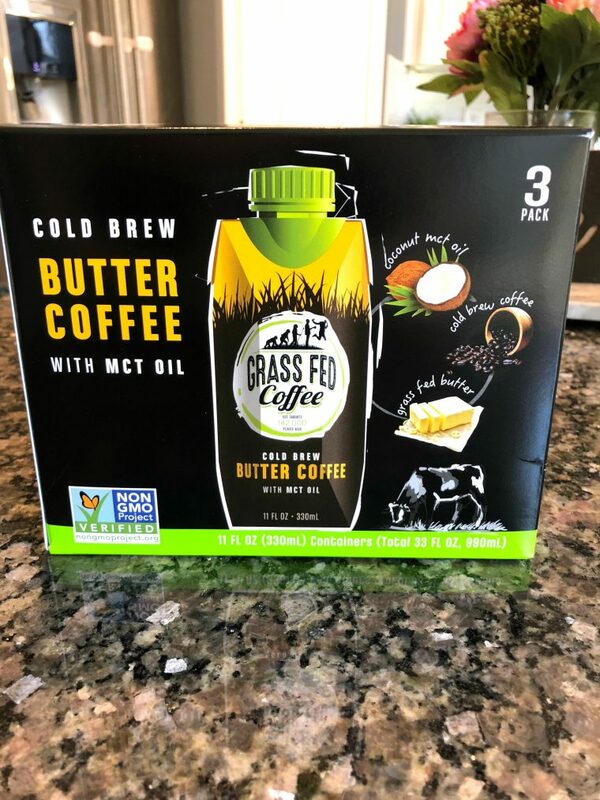 Cold Brew BUTTER COFFEE with MCT Oil – Incredibly smooth and creamy, like a decadent latte, without any sugar! 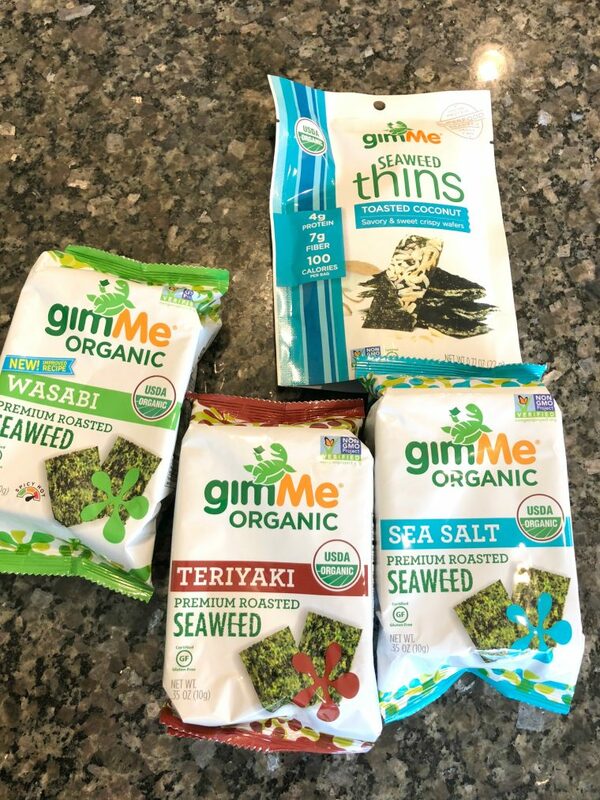 gimMe Snacks – gimMe’s super light and crunchy Seaweed Thins are made with premium organic seaweed, roasted and seasoned to perfection with Tamari sauce and a blend of spices, then layered with almonds, coconut, and sesame. Make weekly snack prep a habit and always have these savory little treats nearby to keep you on track!